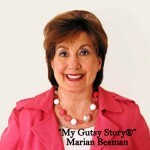 We had 5 outstanding “My Gutsy Story®” authors in December, and first I’d like to congratulate all of them. 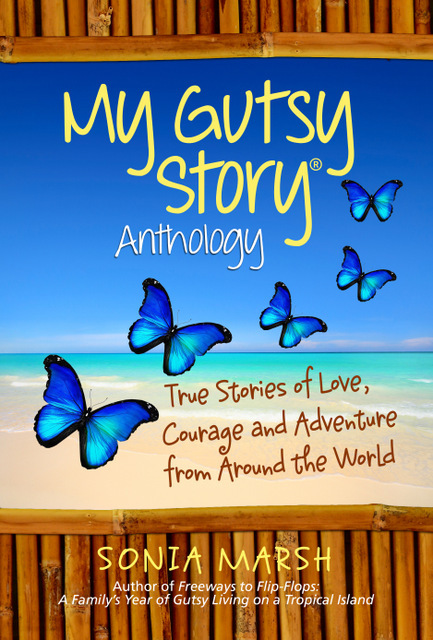 Their stories will be included in our 2nd “My Gutsy Story®” Anthology, published in the Fall of 2014. 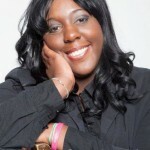 Felicia Johnson shares how writing became her therapy. 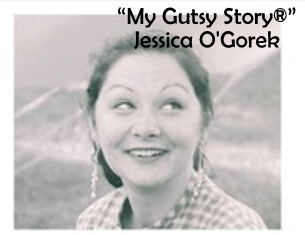 3rd Place goes to Jessica O’Gorek. 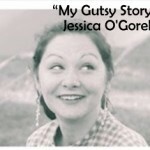 The title , “Why I love Crack Cocaine” shocked many readers, but Jessica has been drug-free for over ten years and was written to help and inspire others. 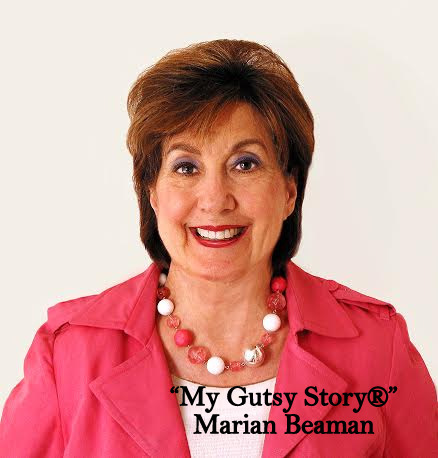 She wrote her “My Gutsy Story®” with such honesty. 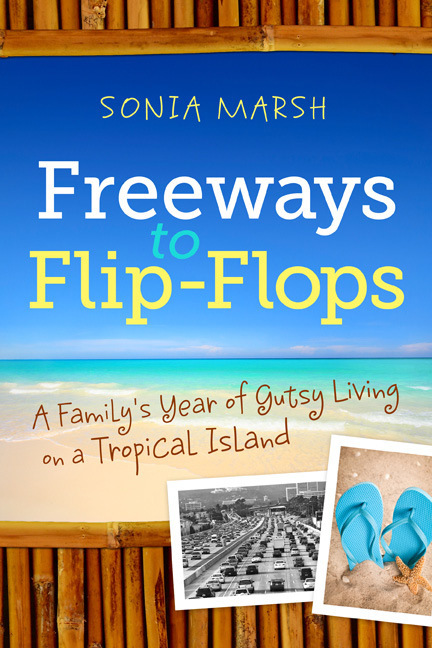 Thank you to all five authors. 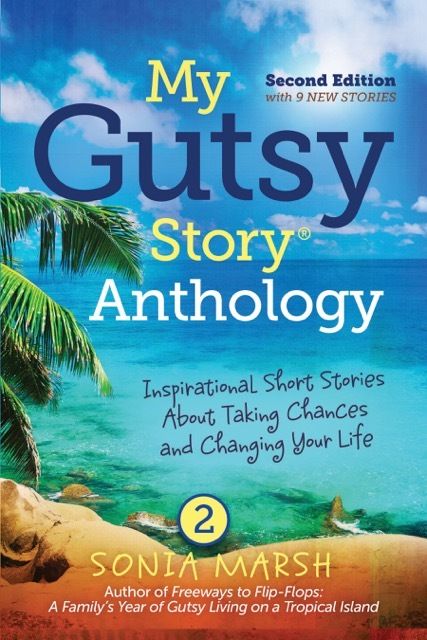 Your stories are all WINNERS. 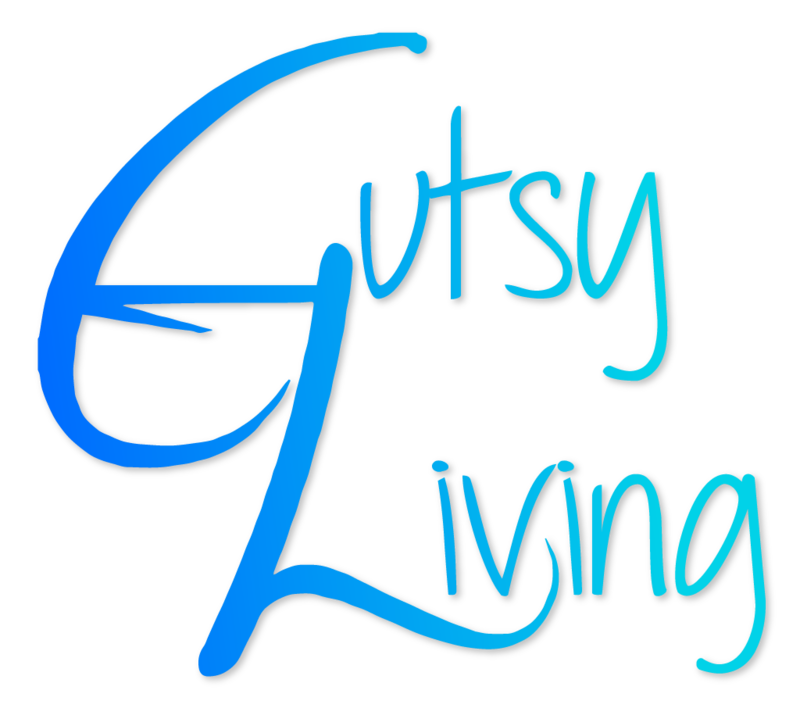 Sonia – THANK YOU so much for sharing My Gutsy Story — From GED to PhD — here on your Gutsy Living website. 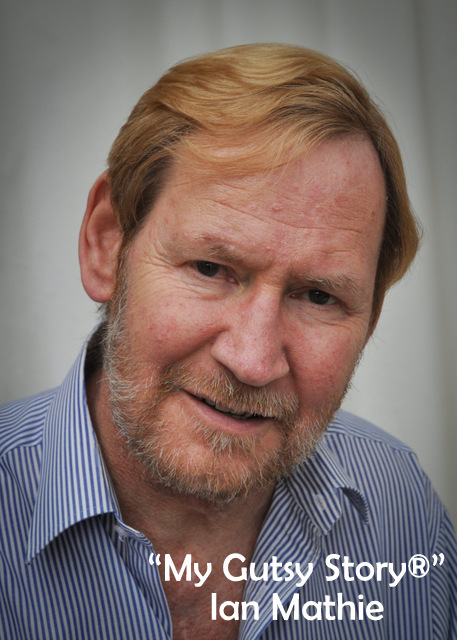 You are so welcome, and I’m glad you and Marian are both in the next Anthology. 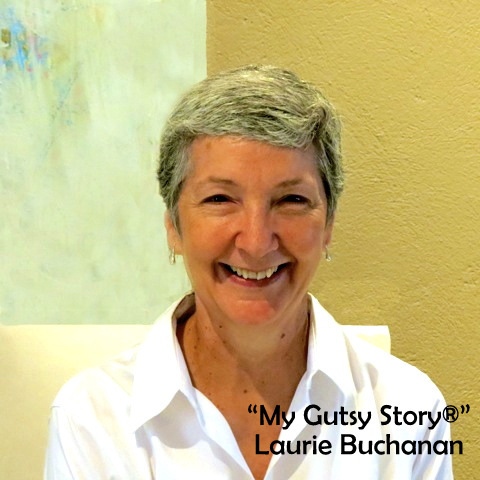 Thank you for the opportunity to post my story in the contest, Sonia, and congratulations to Laurie for her well-deserved win. Laurie and I became blog friends and then “compadres” in the My Gutsy Story Contest. 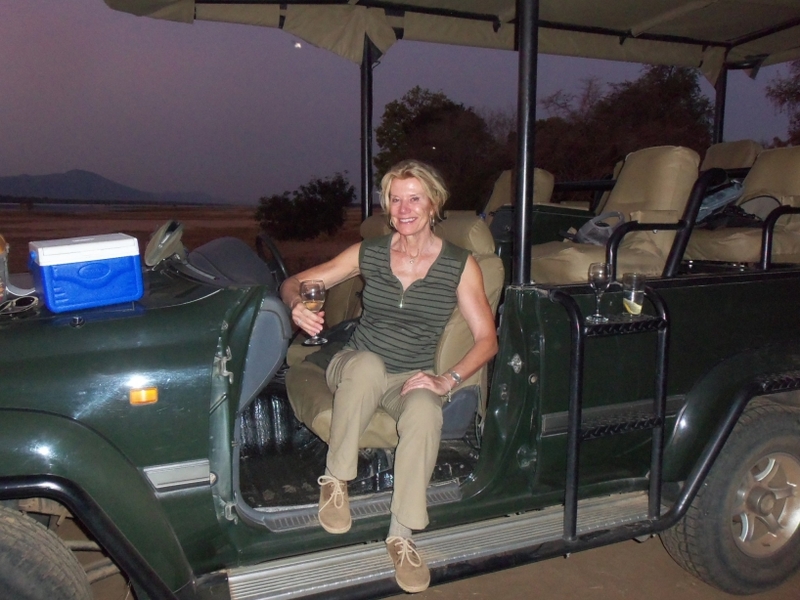 Aside from the joy of writing, the camaraderie among writers online is most gratifying. 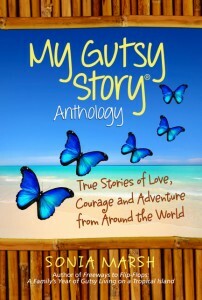 It was a nice surprise to discover that all of our gutsy stories will be published in the 2nd My Gutsy Story Anthology. 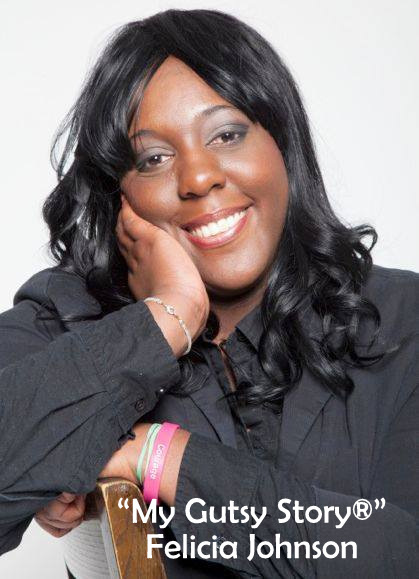 Again, thank you, Sonia, for this opportunity to join with this amazing writing community online. 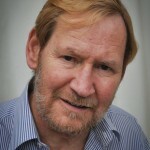 I shall be sending newsletters out on the last Friday of each month, so thanks again for participating.